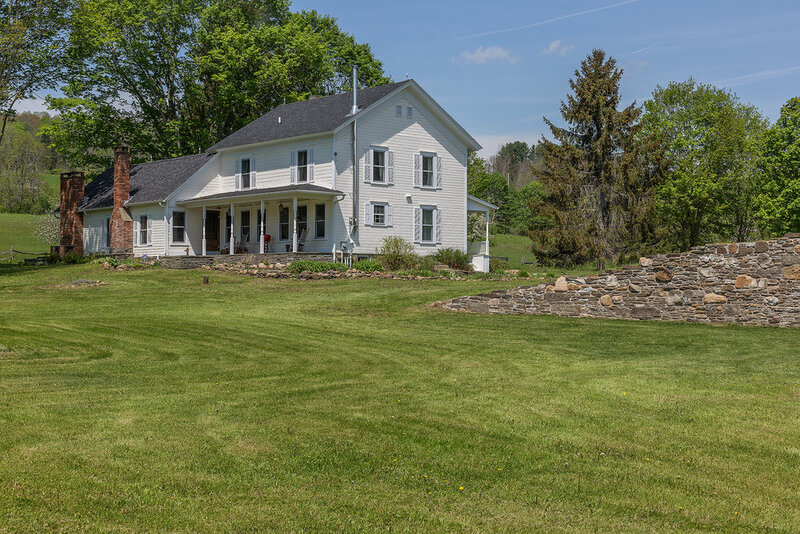 classic country home with charm and character on 209 Acres! 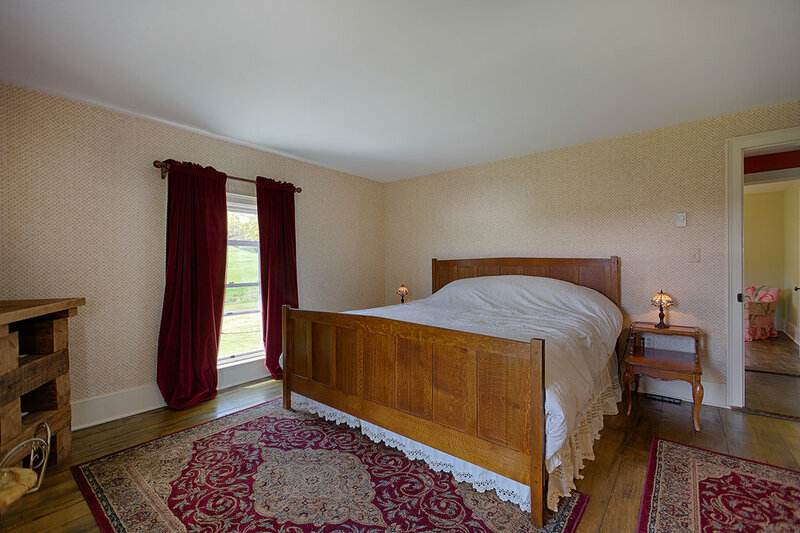 For those who seek a classic country home with charm and character, paired with a peaceful and quiet lifestyle, Hemlock Hill Farm delivers. 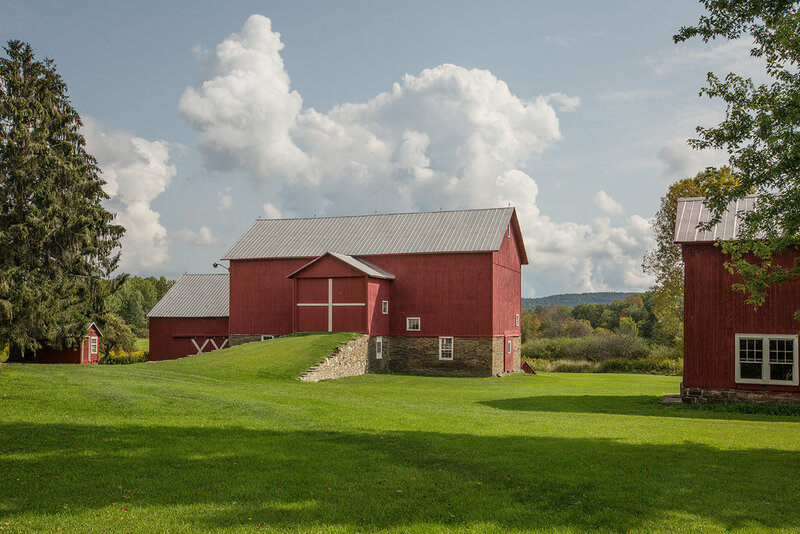 Nestled among rolling hills of organic, fertile land in rural Otsego County, on 209 acres of historic farm, threaded with stone accents, this four bedroom, two full-bath house has been updated to preserve its original aesthetic with the addition of modern accompaniments. 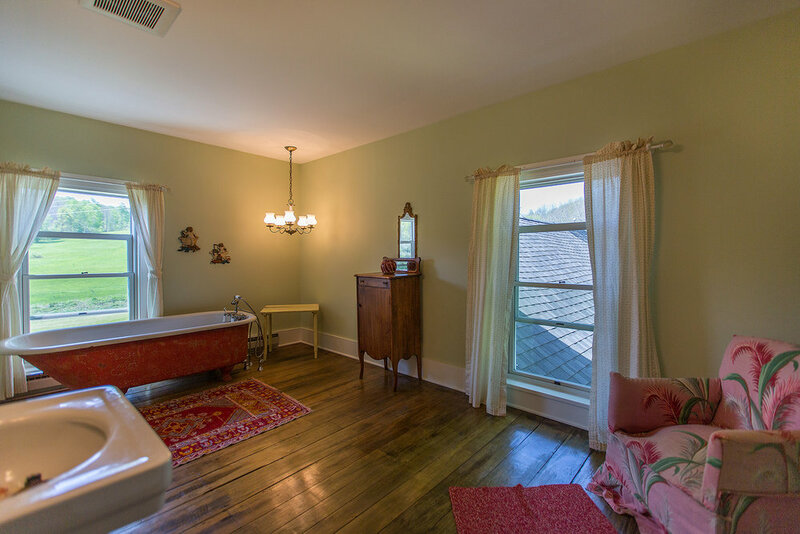 The chef’s kitchen has been enhanced with new retro appliances, and also houses an English wood cook-stove for an authentic feel and the fun and challenge of cooking with wood! New windows frame some of the best landscape nature’s artistry has to offer. Blending modern and rustic for a truly elevated atmosphere with enlarged doorways, wide plank floors and exposed natural wood beams in the living room, that stand below a vaulted ceiling. 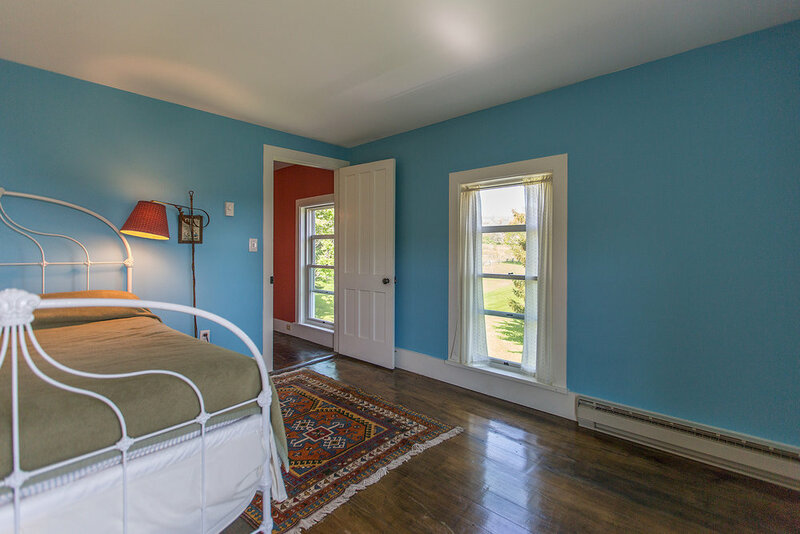 Complete with newer roof, radiant heat, and revolving solar panels that provide electricity to the property during the day. 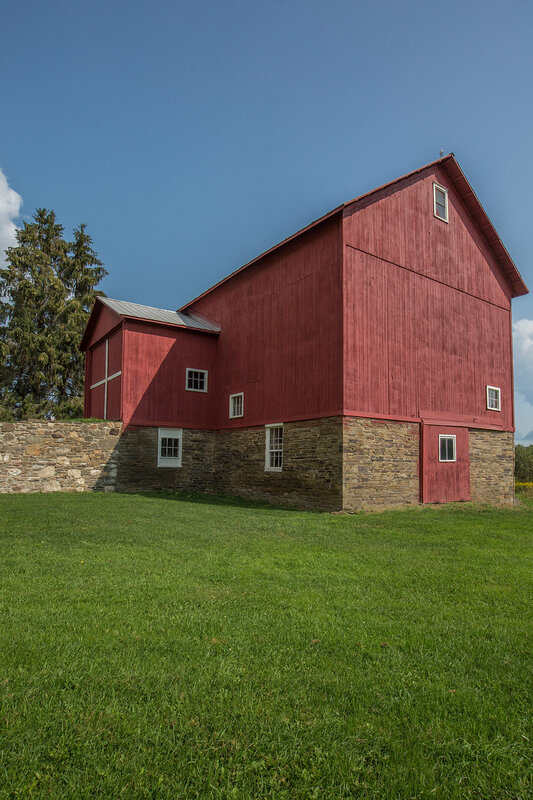 Ancillary buildings, also lovingly restored and integral to this farmstead, include a 1910 Hops Barn, with a milk house retrofitted as a children’s playhouse, and a two- story historical 1881 barn that was renovated in 2015 to include a garage to house your toys. 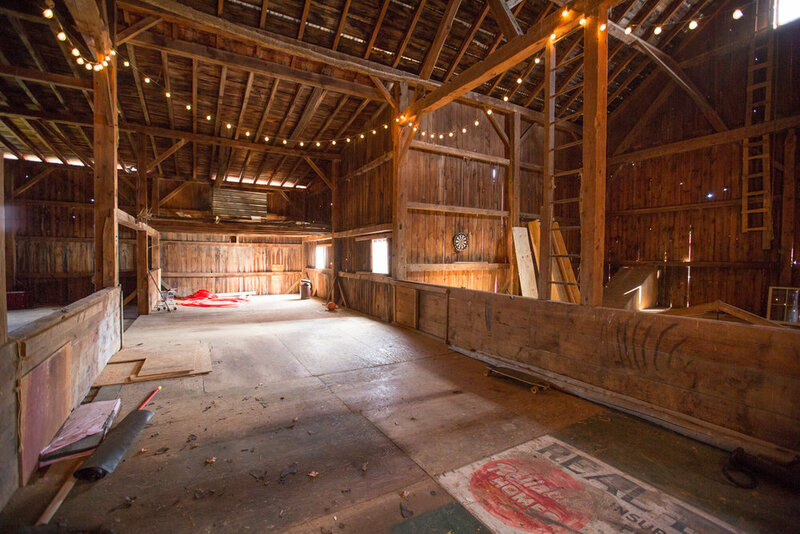 Also, a large chicken coop with outdoor yard. Enjoy splashing in Phinney's creek that runs through the property, or relax near one of the many ponds! 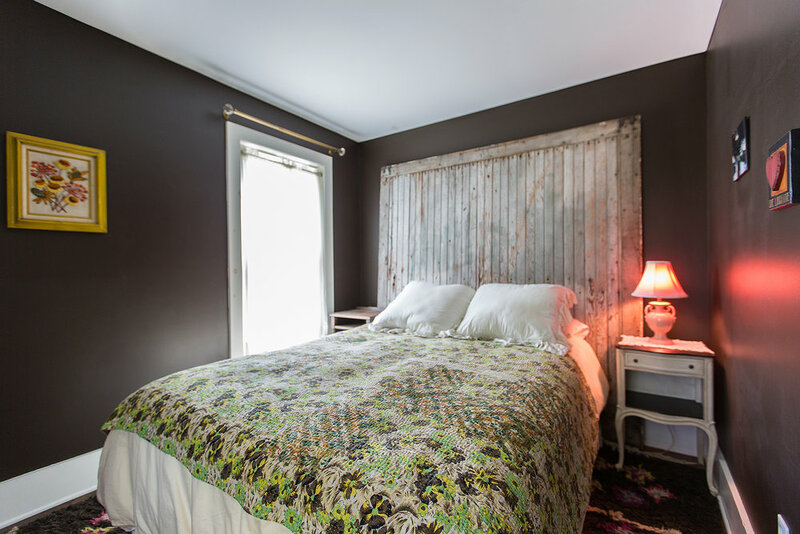 Once used as a hops farm, with its organic land, this home also boasts a cedar wine and beer cellar, as well as an apple orchard to try your hand at the craft! Home to various habitats for butterflies, birds, and wildflowers. A short drive to the Basketball Hall of Fame and Ommegang Brewery.